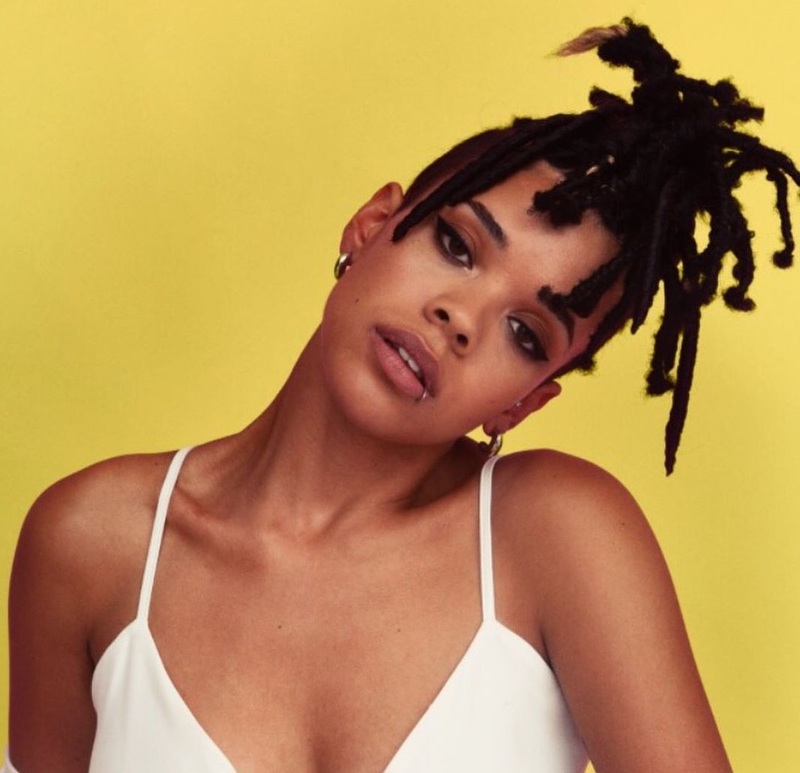 British singer/songwriter Cosha, formerly known as Bonzai, has unleashed her new promotional single online. “Do You Wanna Dance” is now available via iTunes, Apple Music, Amazon, Google Play, Tidal and all other digital streaming platforms. Cosha’s upcoming project – featuring further contributions from Jeff Gitty, Stint, Fred Ball, King Henry, Grades, Justin Raisen, and Sad Pony – is expected to arrive later this year via Sony Music Entertainment UK. Stream the audio clip for “Do You Wanna Dance” below. 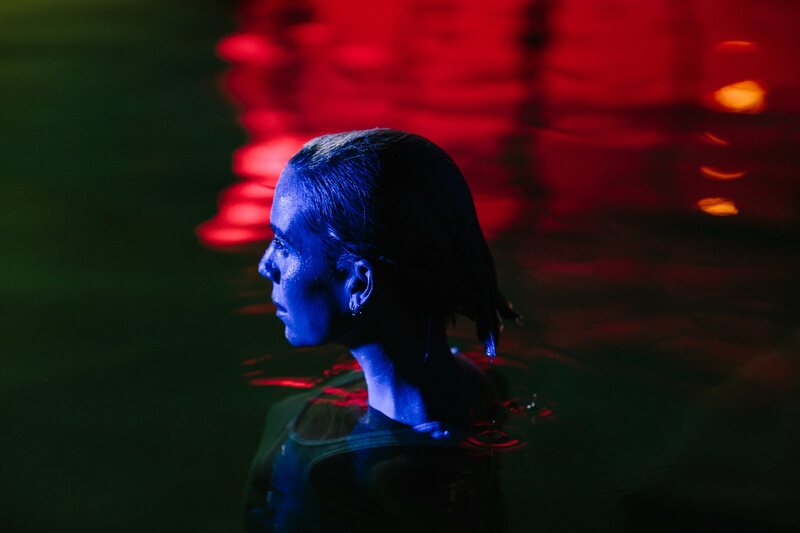 British singer/songwriter Cassia O’Reilly, known mononymously as Bonzai, has premiered the music video for her new promotional single online. The visual clip for “I Feel Alright” was posted the Dublin-raised artist’s Vevo channel on Wednesday (August 09, 2017). As mentioned in earlier posts, production duties on “I Feel Alright” were collectively handled by Mura Masa (ASAP Rocky, NAO) and Danny L Harle (Carly Rae Jepsen, Caroline Polacheck). 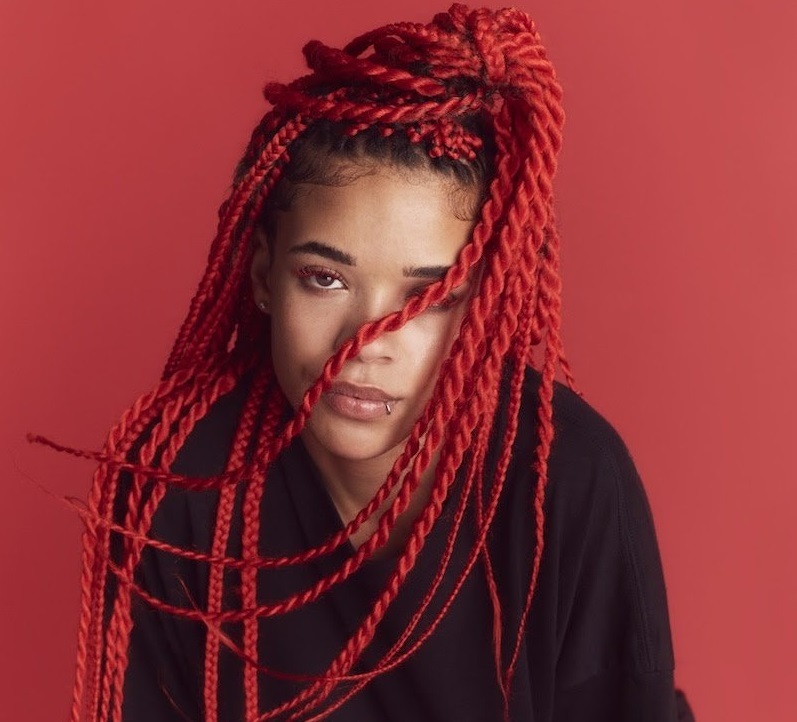 Bonzai’s upcoming debut album, on the other hand, is expected to arrive next year via Sony Music Entertainment UK Limited. 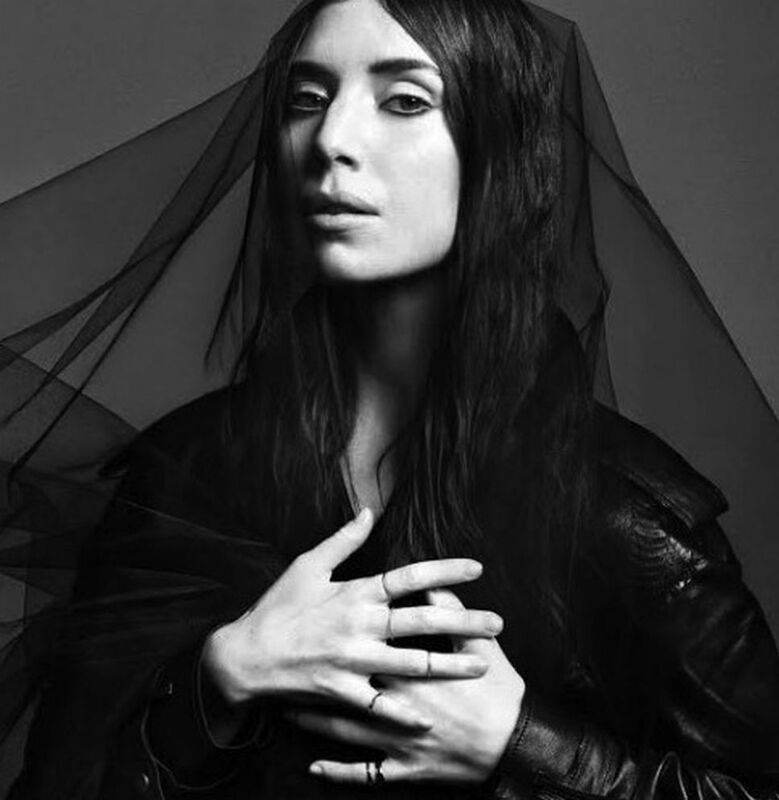 The still-untitled collection reportedly delivers further contributions from GRADES (Mullally), Justin Raisen (Lawrence Rothman), Sad Pony (Kelela), Rostam Batmanglij (Declain McKenna) and A.G. Cook (Charli XCX). Watch the music video for “I Feel Alright” below. 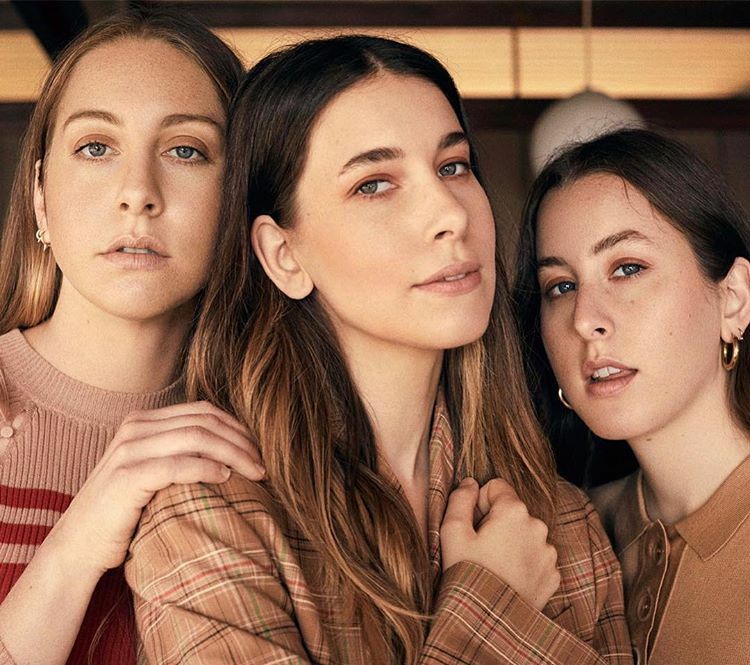 American rock band HAIM – consisting of sisters Este Haim (bass), Danielle Haim (guitars and lead vocals), and Alana Haim (guitars and keyboards) – have released their new promotional single online. “Little of Your Love” is now available via iTunes, Apple Music, Amazon, Google Play, Tidal and all other digital streaming platforms. As mentioned in earlier posts, HAIM will release their upcoming sophomore album “Something to Tell You” – featuring previous promotional singles “Want You Back” and “Right Now” – will arrive on July 7th via Polydor Records (UK) and Columbia Records (US). Stream the audio clip for “Little of Your Love” below.